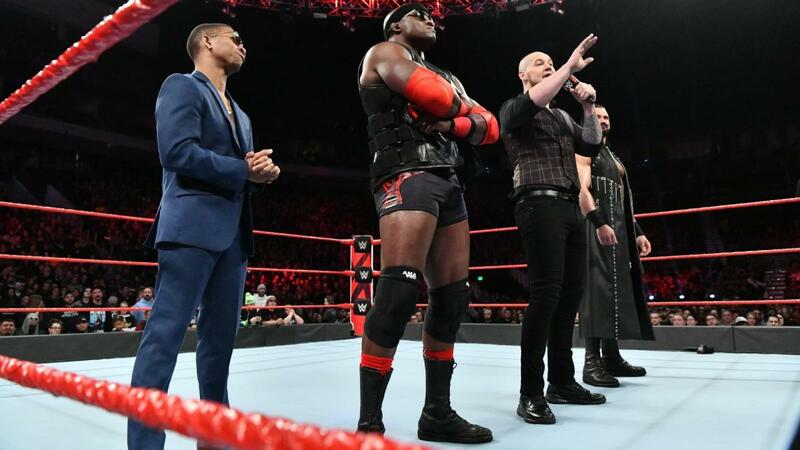 There are some photos that just popped up online that makes it look like the two top stars in WWE are dating right now. In some photos that hit from a Taking Back Sunday concert, WWE Raw and SmackDown Live women’s champion Becky Lynch and WWE Universal Champion Seth Rollins were very cozy while watching the show. As the photo below shows, Seth Rollins had his arm around Becky Lynch at the concert and then later in the show, she was hugging and snuggling in close to him while enjoying the concert. 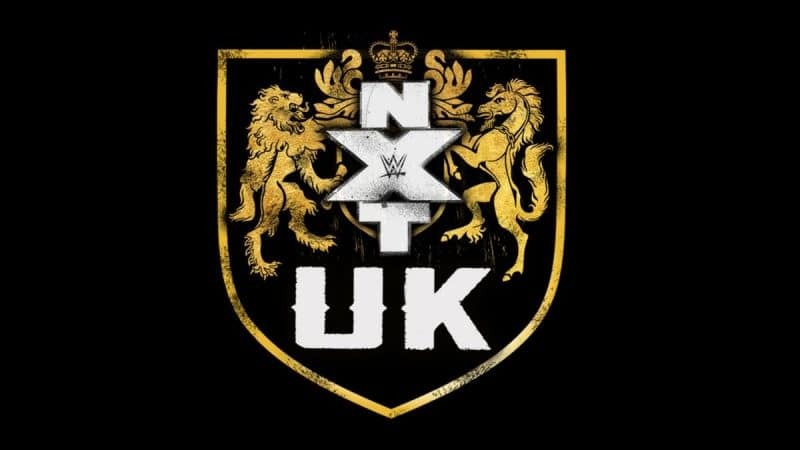 There was also a video shot from the concert where the two, and more notably, Becky Lynch, were recognized and interacted with some fans in the audience. With this said, it looks like the two biggest stars in WWE today might be a couple and that has a lot of fans on the internet very excited. There was even one fan who wanted to figure out a name for the power couple of WWE. 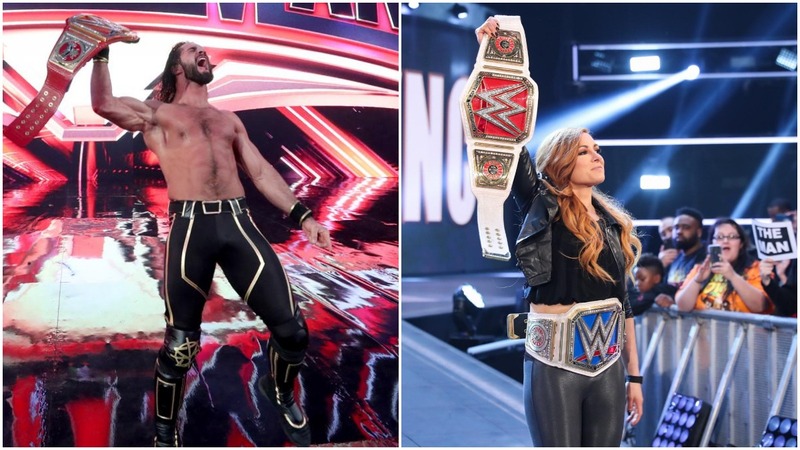 Here are a few other fan reactions on social media to the Seth Rollins and Becky Lynch dating rumors. Whether Seth Rollins and Becky Lynch will remain on the same roster after the Superstar Shake Up this week is something their fans will keep a close eye on.